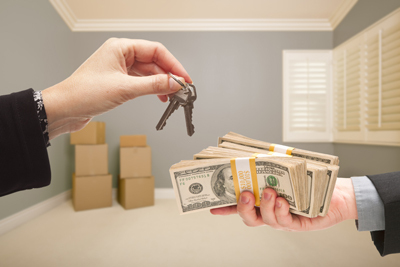 Before you start house hunting, you need to determine how much house you can afford, which will entail getting either pre-qualified or pre-approved for a home loan. 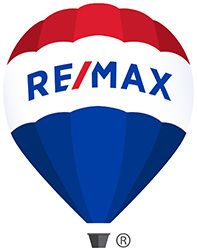 Your RE/MAX Agent can help you find a mortgage broker to begin the process. While getting pre-approved is a more in-depth process, a pre-approval letter lets both real estate agents and sellers know that you're a serious shopper who means business. A prequalification can be done online or over the phone and does not require your submitting financial documents. You will be asked to provide basic information about your finances. For instance, your household income versus your debt load. With this information, the lender will estimate what your maximum loan amount could be if you were to apply. WHAT SHOULD I ASK WHEN SHOPPING FOR A LENDER? A pre-approval is more involved and a real estate agent can help you prepare your documentation. The lender will perform an extensive review of your finances, requiring pay stubs, tax records, credit accounts, bank statements and more. This figure will not only be a more reliable estimate of what you can afford, but your pre-approval also indicates that a lender is willing to do business with you, pending the purchase price, market appraisal and the underwriting process. Your RE/MAX Agent can recommend a mortgage broker that they have done business with in the past and feels comfortable recommending, however, if you decide to do a little comparison shopping and look for a lender on your own, here are a few important questions to ask. 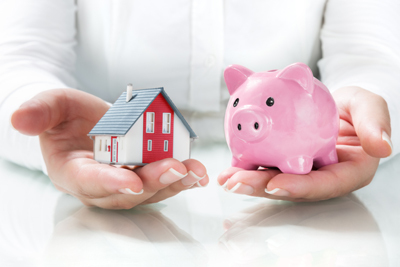 * What loan programs do you offer and which one do you think is best for me? 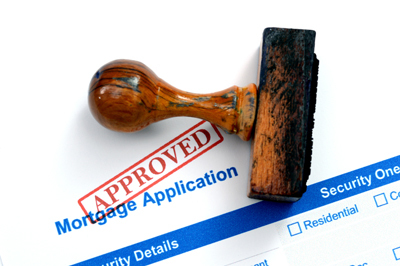 * How long will the loan approval process take? * What line items of the loan agreement ? if any ? are negotiable? * What is your policy for locking in interest rates, and will you honor a lower rate if it declines during the lock-in period? * Are there fees for prepaying on my loan?